Letter to Parents "Reading is Fun"
Response to Intervention Letter to Parents with Reading Groups tiers. 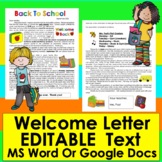 Welcome Letter For Parents: Editable For Your Own Details! 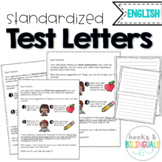 Keep your parents informed of their child's progress in Read 180 by sending this letter home! 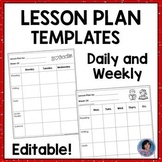 It allows parents to easily see the growth that their child is making throughout the year. 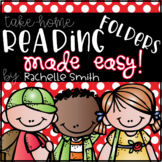 It also gives the parents suggestions on how to encourage active reading skills. 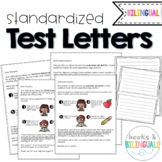 This is a letter I send home regarding my expectations for accelerated reading and quiz taking. It also includes a brief summary in Spanish. I also attach the AR parent form that includes their zpd level. 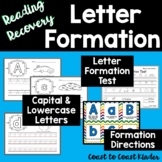 Handwriting: Letter Formation with Reading Recovery directions. This is a letter to parents about guided reading books. 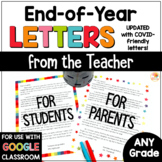 Send this letter home along with a child's guided reading book. 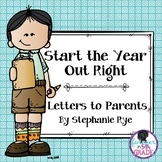 The letter explains questions to ask the child and activities they can do with the book at home.